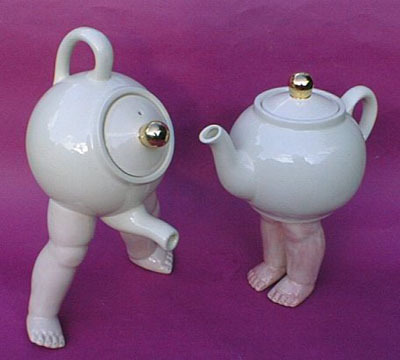 I don't like tea. Except Chai but can that really be classed as tea? 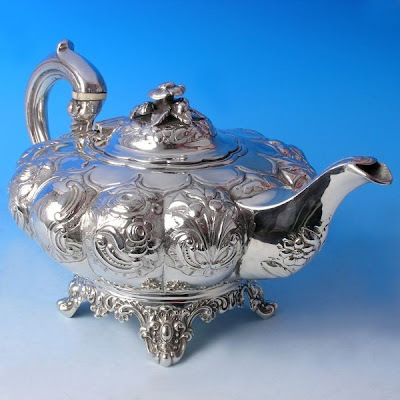 I do, however, love teapots. I always have and always will. 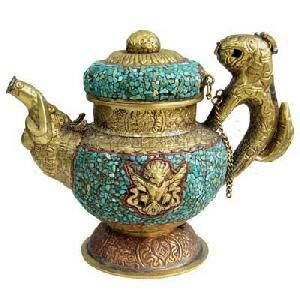 We have four teapots on show here and my mum has four at her house. We would have more but we have limited space. Although I did just eye the space in between the top of the kitchen cupboards and the ceiling. 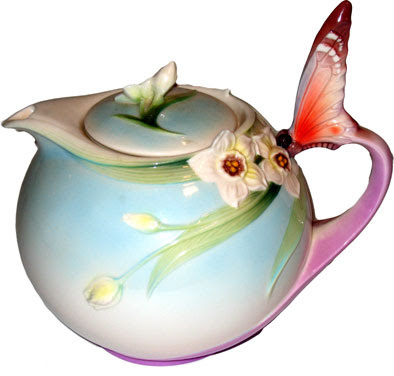 It's just calling for cute teapots. 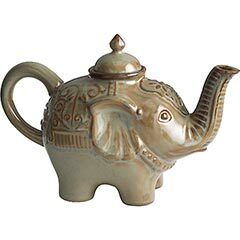 Some like the following teapots which I have fallen in love with. Do you have something you love and have no idea why?